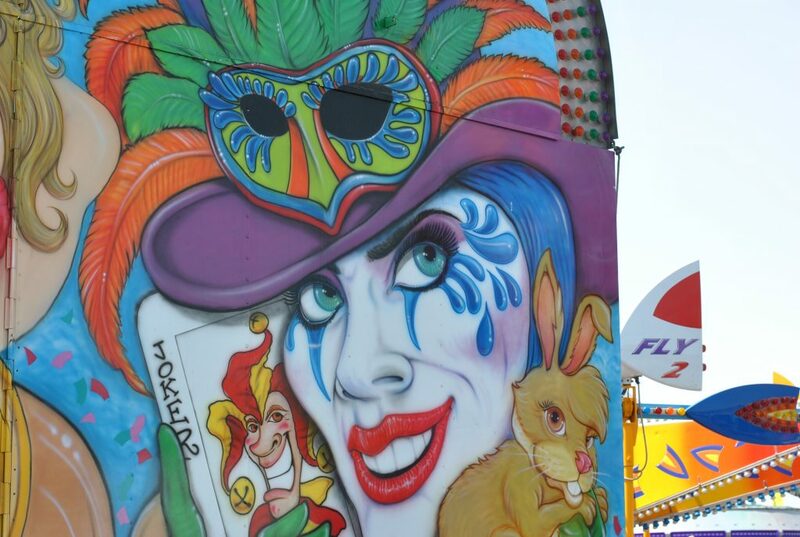 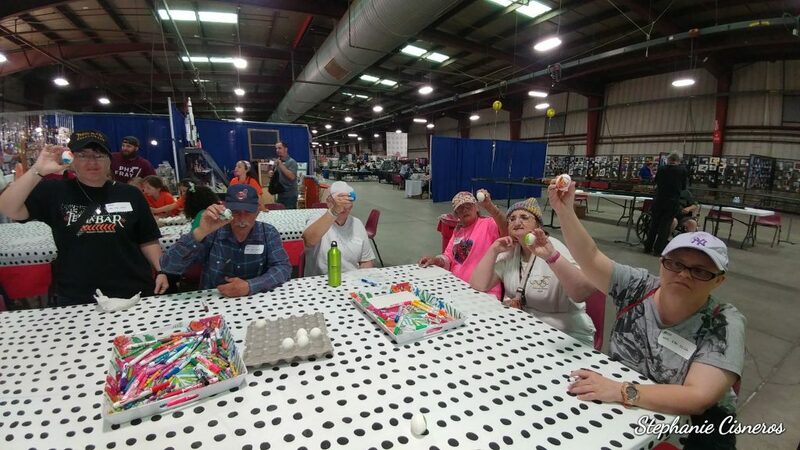 One of our creative activities this year was creating art and crafts items for the County Fair in April. 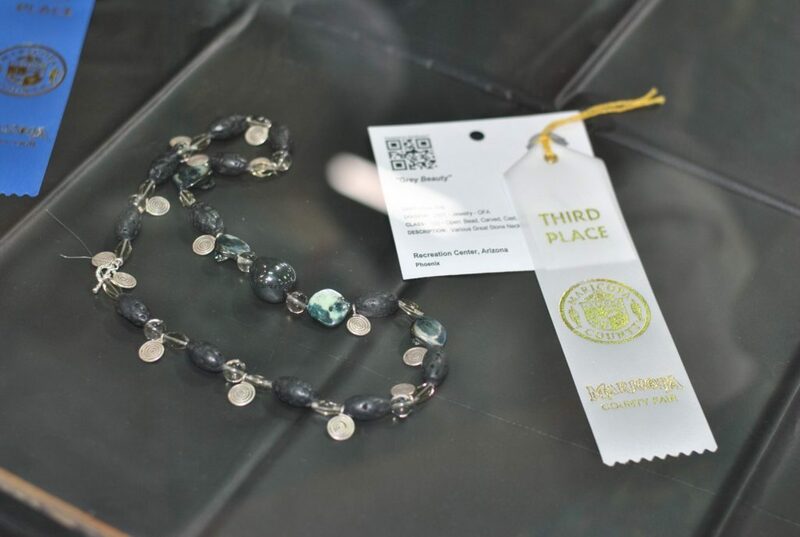 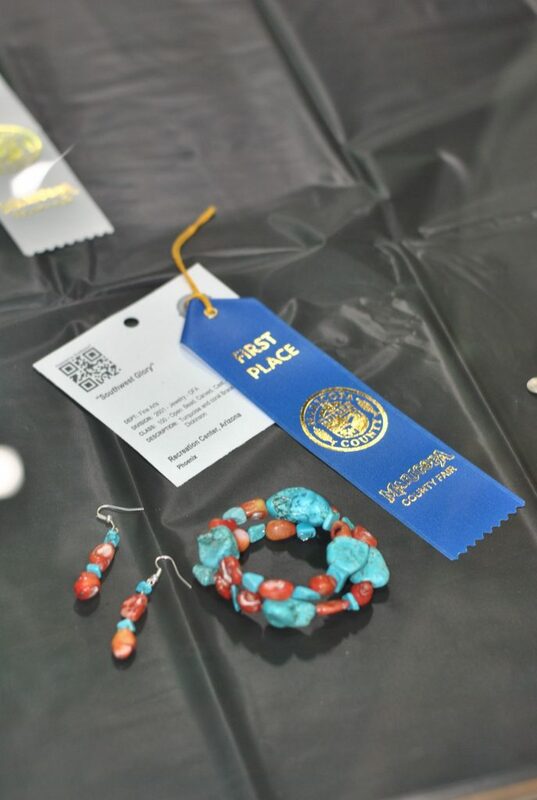 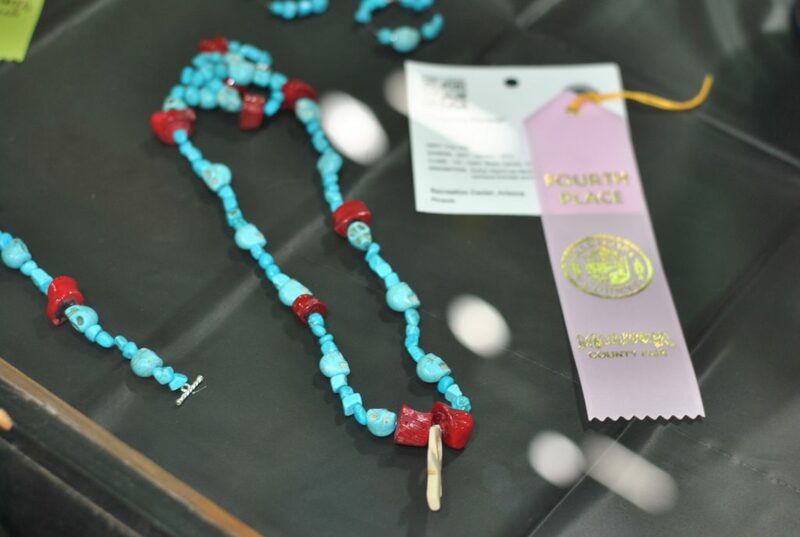 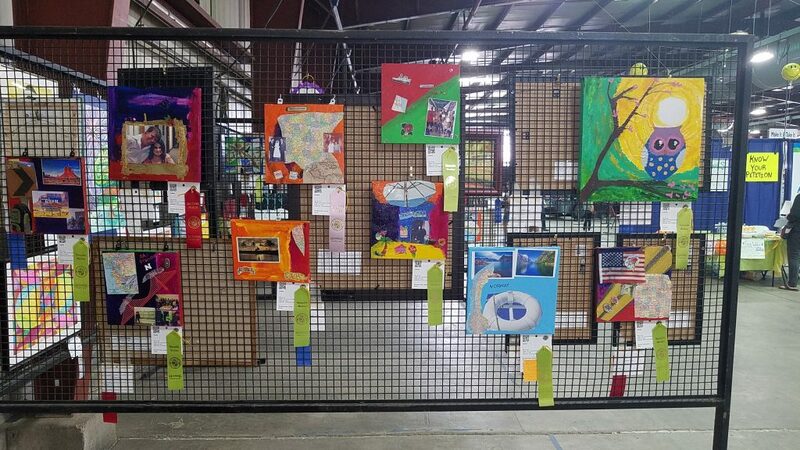 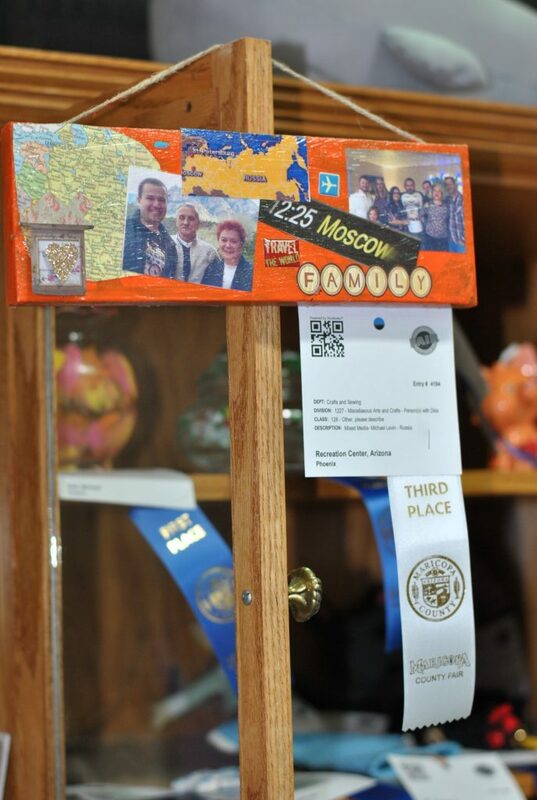 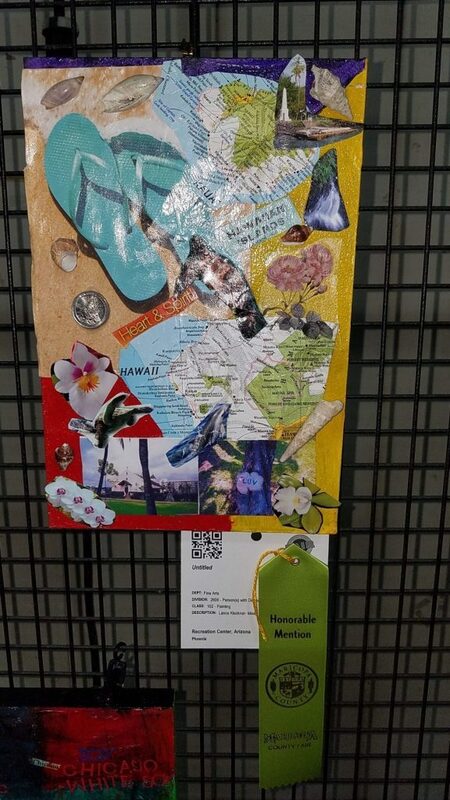 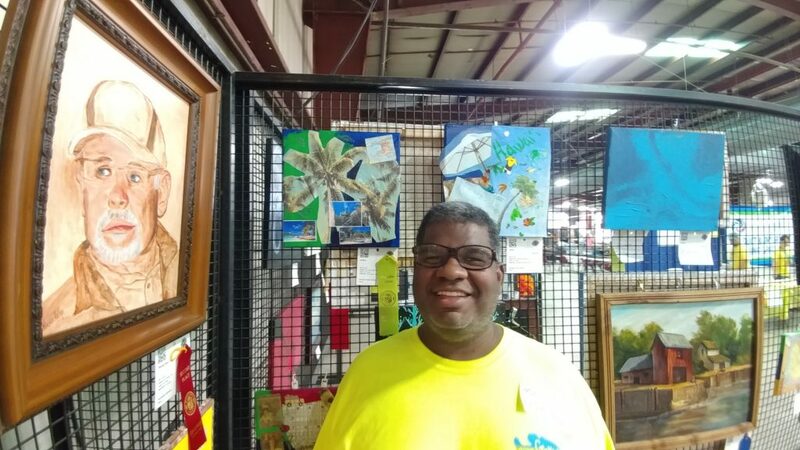 35 of our participants entered their items in the annual Fine Art and Home Arts competition, including home-made salsas, a crocheted blanket, decorated bottles, jewelry and mixed media artwork pieces (based on a travel or family history theme). 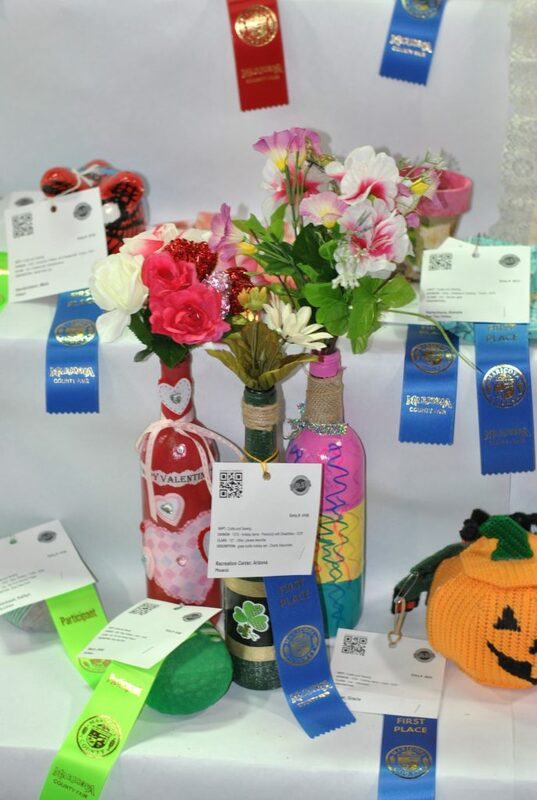 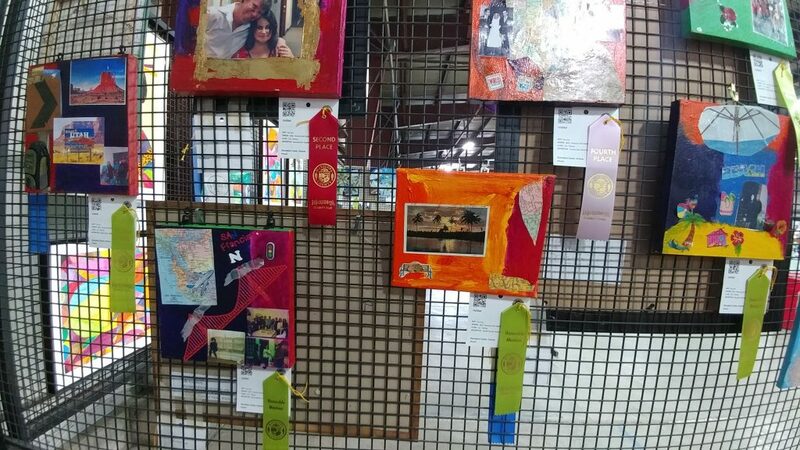 Every participant came away with a prize ribbon at various levels. 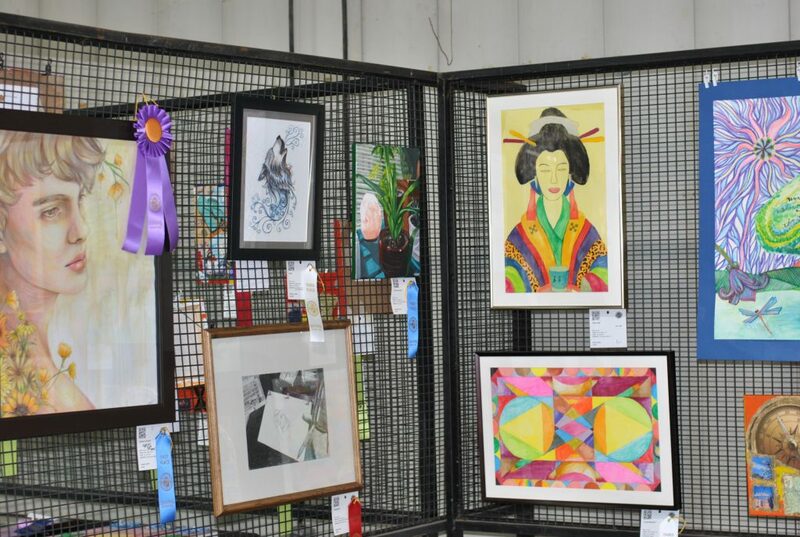 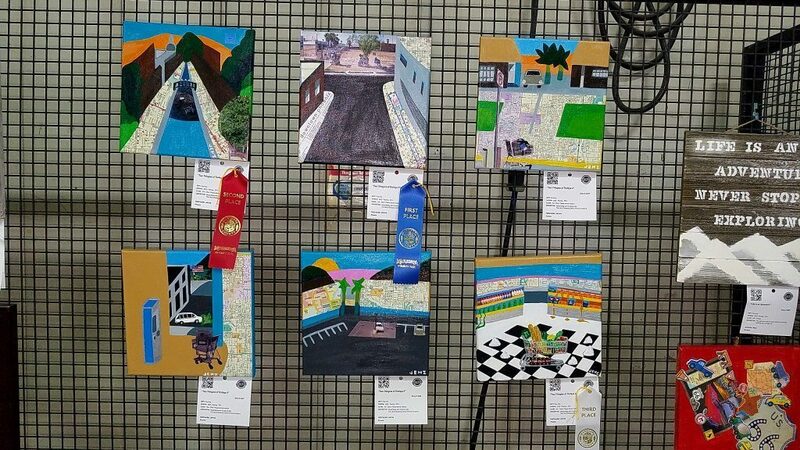 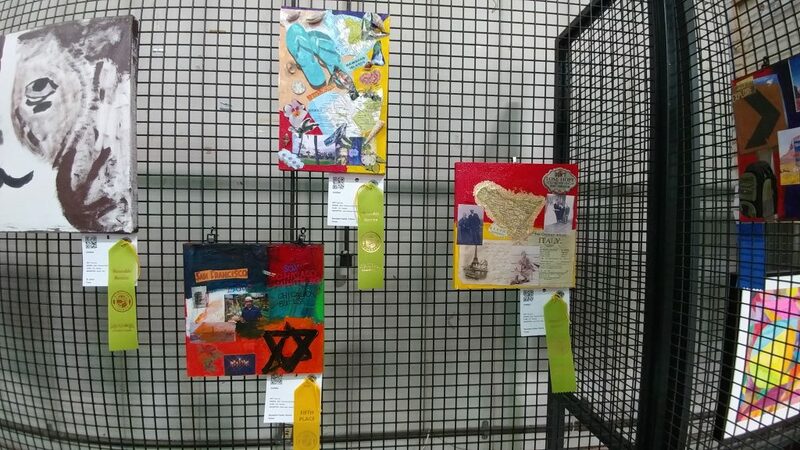 We were proud to see our participants’ creative abilities recognized and on display.